Recover reliably from secure off-site backup. Offsite backup is a must for your sensitive data and applications. To protect your company and your data, Your offsite backup solution should be monitored daily. We offer backup and peace of mind, so you sleep well knowing you’re covered. Backed by our commitment to in-depth, defensive security and high-availability infrastructure, you’ll sleep well knowing your data is protected and available when you need it. NEED HELP PLANNING OR DEPLOYING A DATA PROTECTION PLAN? 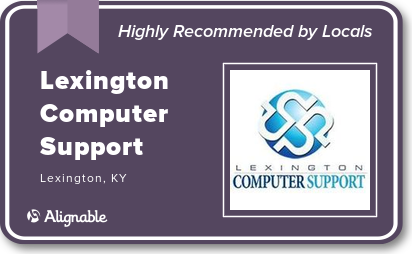 Call us at (859) 219 2006 or email us at support@lexingtoncomputersupport.com. Most backup needs relate to specific files. If you only have snapshots for a backup, recovering a single file means restoring an entire server. We let you recover files as needed, as a self-serve or with our assistance. Service disruptions often affect an entire data center. You can’t protect data unless it is remote and offsite. Your data is stored securely at our Data Center where we can access your data immediately in the event of an emergency. We can also ship your data overnight a copy of your data by request. We'll never expose your sensitive data. 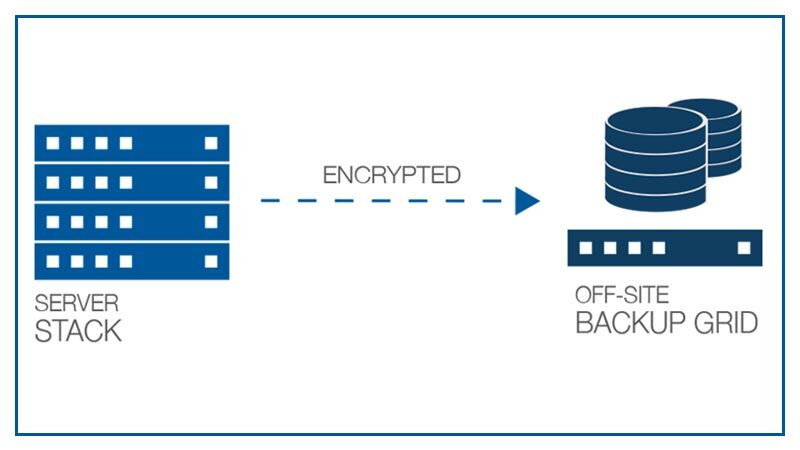 From initial encryption at the source, during transit through our private fiber network, to encryption-at-rest in the backup grid, your sensitive information is always protected. Your data will meet or exceed HIPAA/HITECH standards. © 2019 Lexington Computer Support All Rights Reserved.